I never been a big fan of the theme, and never watched the cartoon series. So not sure if I am going to see the film or not, but I do like some of these sets. 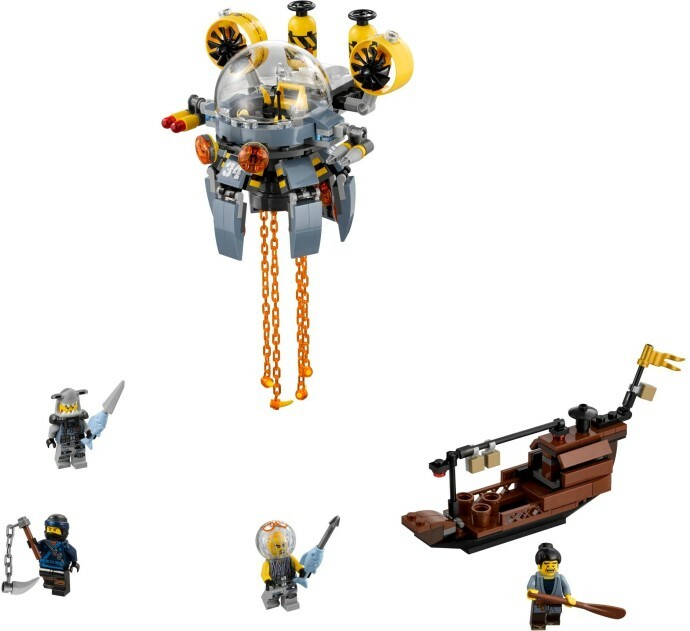 And lastly via Brickfan there is an amazing Shark Mech which will be coming out, see their photo below from SDCC. Not just a cool mech but also a cool hot dog stand.